Was Michelle Obama the first black First Lady? You might be surprised at these 15 historical figures you probably didn’t know were black. They might have drawn Betty Boop white, but her history is black. The character was actually stolen from Cotton Club singer Esther Jones — known by her stage name “Baby Esther” and the baby talk she used when she sang songs like “I Wanna Be Loved By You (Boop- Boop-BeDoo). 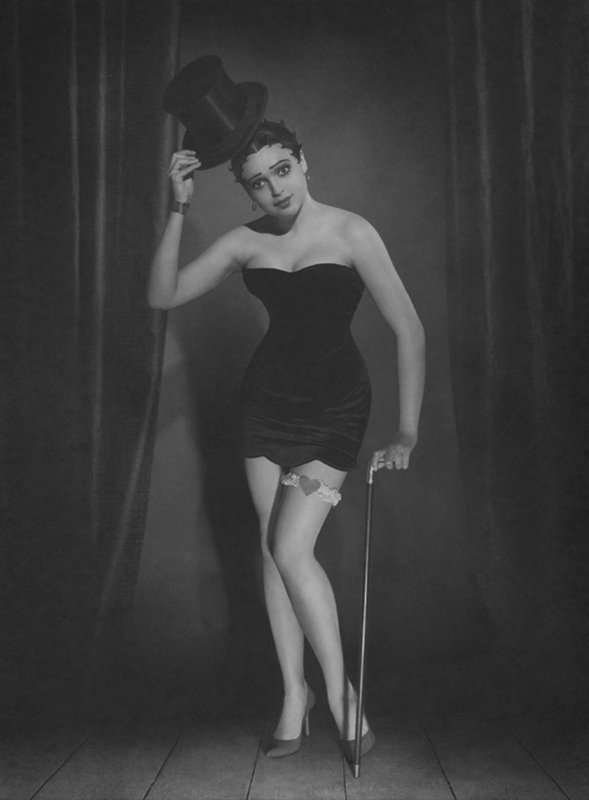 Her act later “inspired” cartoonist Max Fleischer to create the character Betty Boop and Esther tried to win the rights back to her character until the day she died. Hitler’s Jewish ancestry isn’t the strangest twist in racial history. 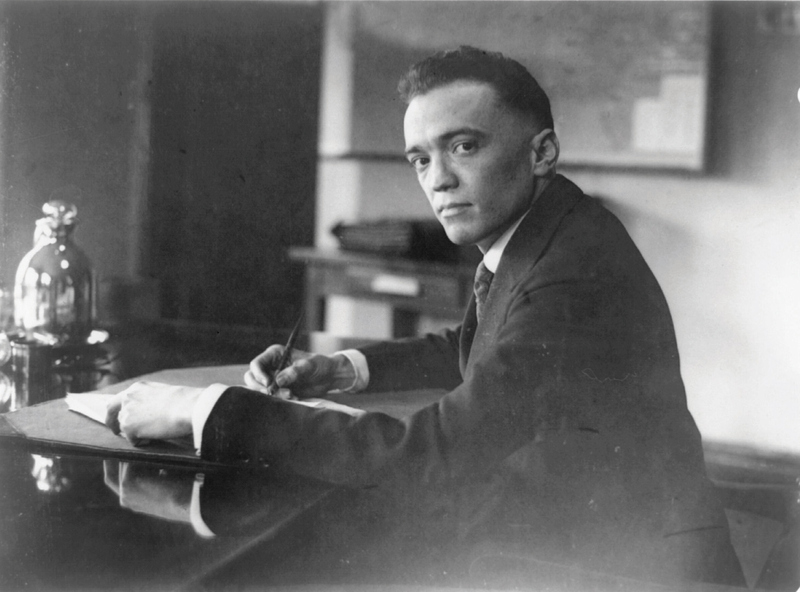 FBI director J. Edgar Hoover — the man who plagued the black liberation movement from Marcus Garvey to the Black Panther Party — was known by his peers as a passing black man. It’s hard to get through any school lesson about the Italian Renaissance without talking about the Medici family. 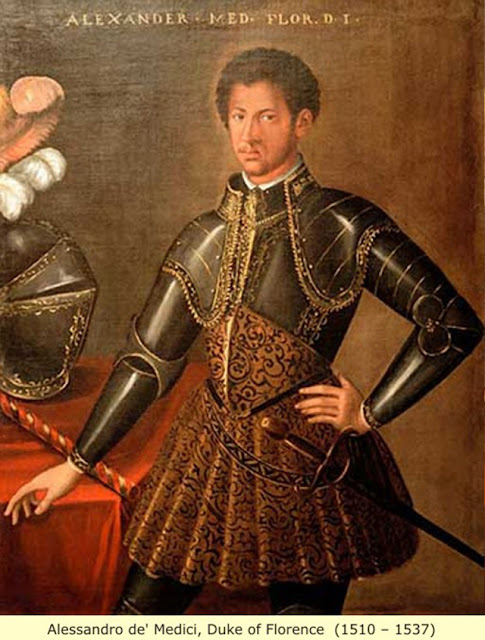 What history doesn’t like to talk about is that the financial ruler of the western world — Alessandro de Medici, Duke of Penne and Duke of Florence and commonly called “Il Moro” (Italian for Moor — a term commonly used to describe anyone with dark skin) — was born to an African-Italian mother (a servant) and a white father (who would later become Pope Clement VII). Was Michelle Obama our first African-American First Lady? 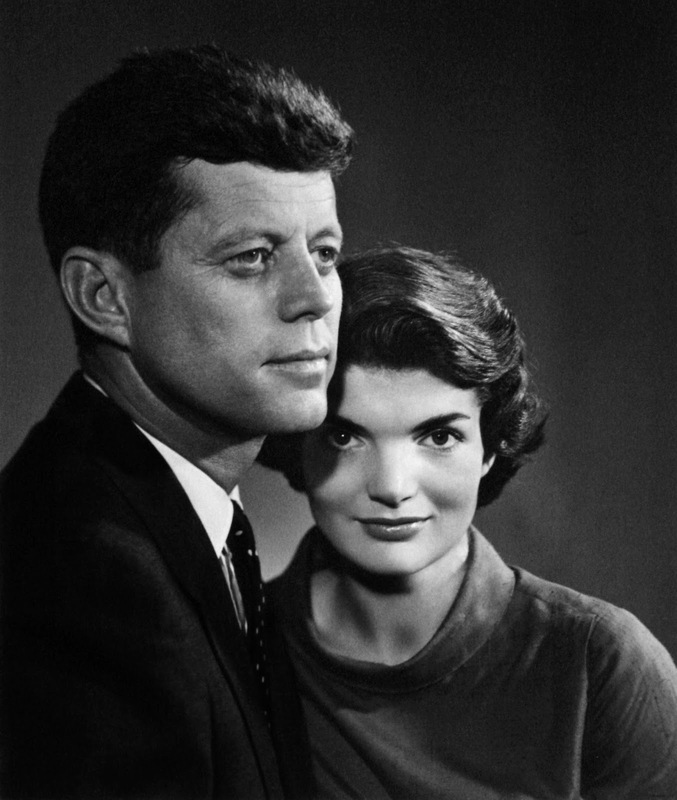 Or was it Jackie O? Jacqueline Onassis is a member of the van Salee’s family, famous for their “mulatto” heritage. Jackie O’s ancestor John van Salee De Grasse was the first black American formally educated as a doctor; her socialite father was nicknamed “Black Jack” Bouvier because of his dark complexion. More fun van Salee facts? : Both actor Humphrey Bogart and journalist Anderson Cooper are descendants of that famous family. 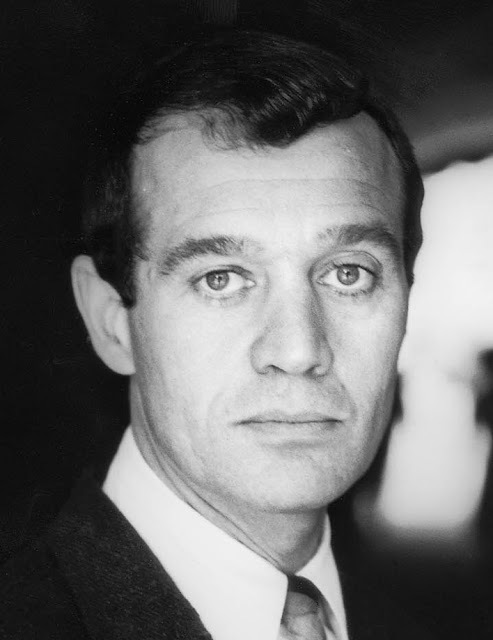 American writer Anatole Broyard passed as white his entire life. It wasn’t until his daughter, Bliss, published One Drop: My Father’s Hidden Life — A Story of Race and Family Secrets was the truth revealed: The famous New York Times book reviewer was born to light-skinned black parents in New Orleans and started passing once he grew up and moved out of his predominantly black Brooklyn neighborhood. This 18th century painter got into hot water when he painted Queen Charlotte’s features a little too realistically. 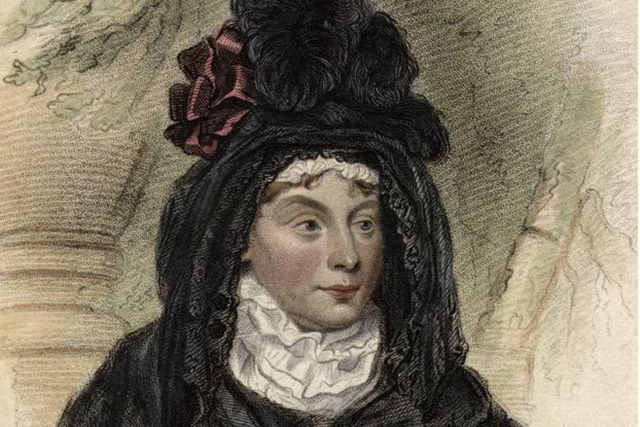 The painting stirred up long-standing rumors about King George III’s wife’s African heritage. And those rumors turned out to be true. Queen Charlotte was the member of a Portuguese royal family begun by Alfonso III and his lover Madragana “a moor“. Because this makes Queen Elizabeth II, Prince Charles and Prince William technically mixed race, many historians have tried to cast doubt on the nature of Queen Charlotte’s heritage. But her personal physician has noted her “true mulatto face” and the public report released before Queen Elizabeth II’s coronation in 1953 acknowledges the monarchy’s African heritage. 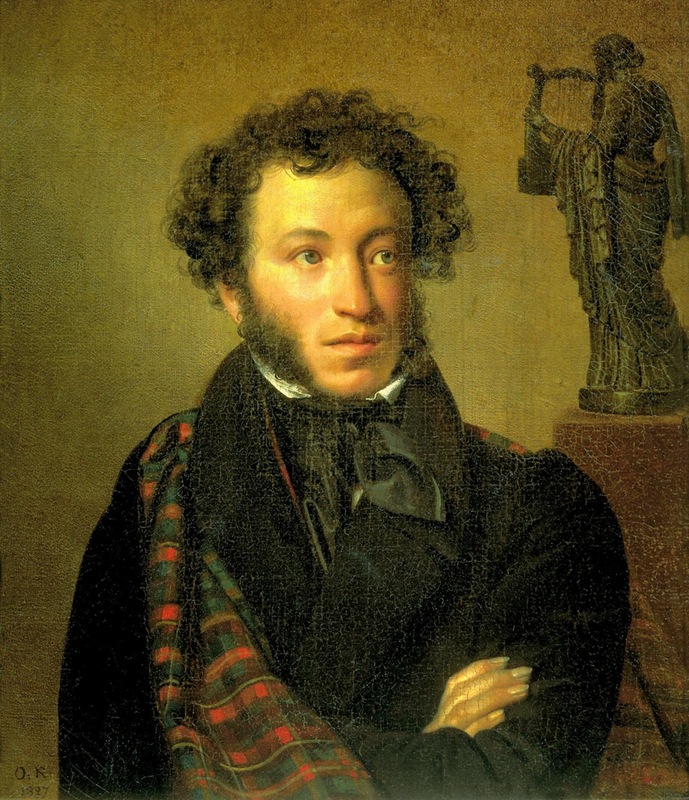 The man considered the father of Russian literature was he great-grandson of an Ethiopian prince named Ibrahim Gannibal. Among Pushkin’s more famous unpublished works (left after his death in a duel) is an unfinished novel about his Ethiopian great-grandfather. The famous classical composer’s mother was a moor. It’s a fact that became popular again after this cast of his African facial features contradicted the “idealized” paintings of the man history likes to re-imagine. 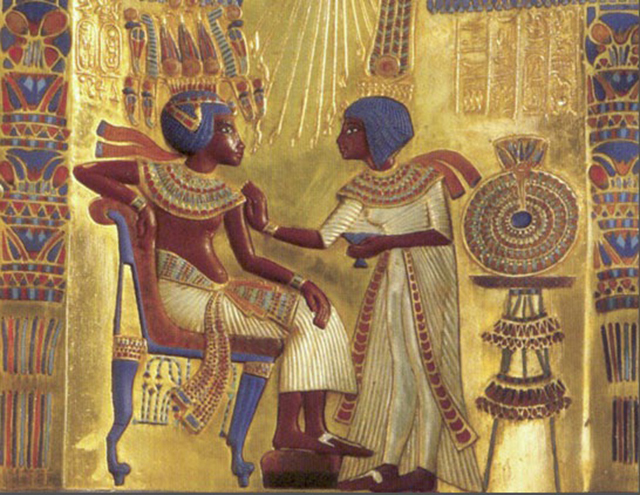 The Boy Pharaoh of Ancient Egypt is often depicted as fair skinned. 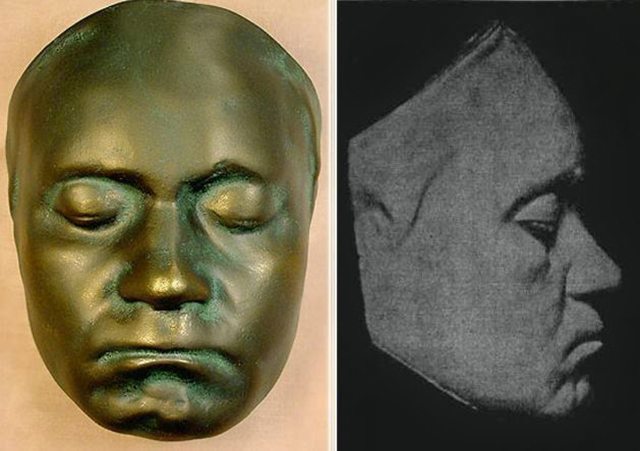 But these images recovered from his tomb (in addition to several other artifacts) have identified him as a black African. Or at least Saint Nicholas (270 – 343 AD), the saint that the legend is based on. 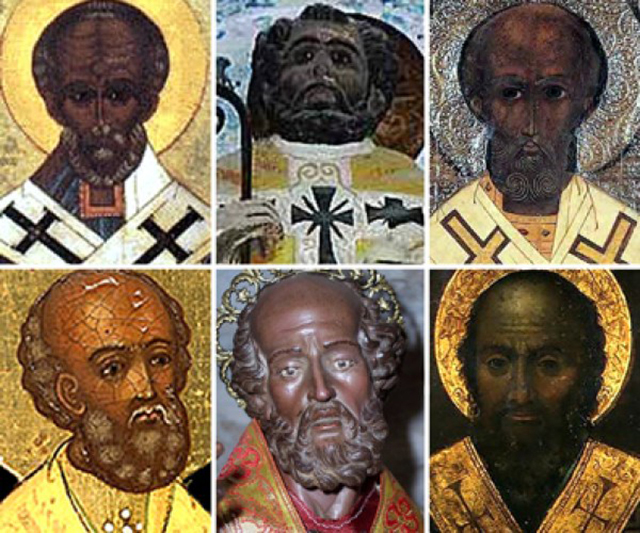 Old Saint Nick was born in what’s now considered Turkey (at the time a metropolis for people of African descent). Hannibal of Carthage — one of the greatest military strategists in history is often depicted with much… narrower features. But these coins depicting Hannibal and his famous army of elephants leave little doubt in the minds of many historians of his African ancestry. No course covering Philosophy 101 is complete without referencing Christian theologian Saint Augustine. What’s less commonly covered is his African origins and birth place of (modern-day) Souk Ahras, Algeria. 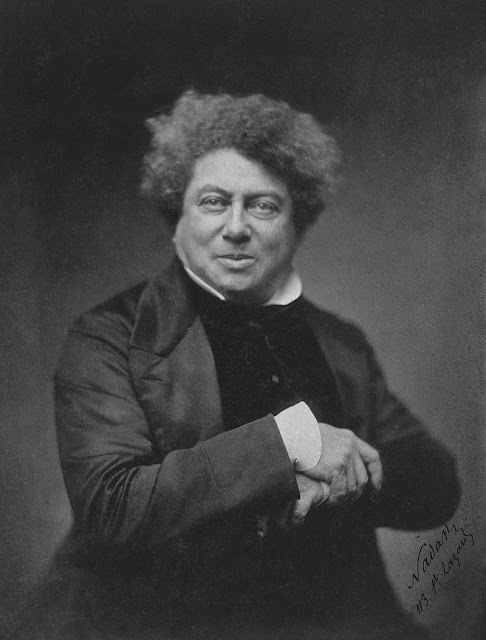 Alexandre Dumas was the son of the General Dumas born in 1762 to a white father and an enslaved mother. General Dumas was such a good general that he made his rival — Napoleon Bonaparte — nervous. Thanks to Napoleon’s machinations, the General ended up imprisoned in a dungeon for years — the story that inspired Alexandre to write The Count of Monte Cristo about his father. For black history buffs, it’s really all about the Hamiltons. 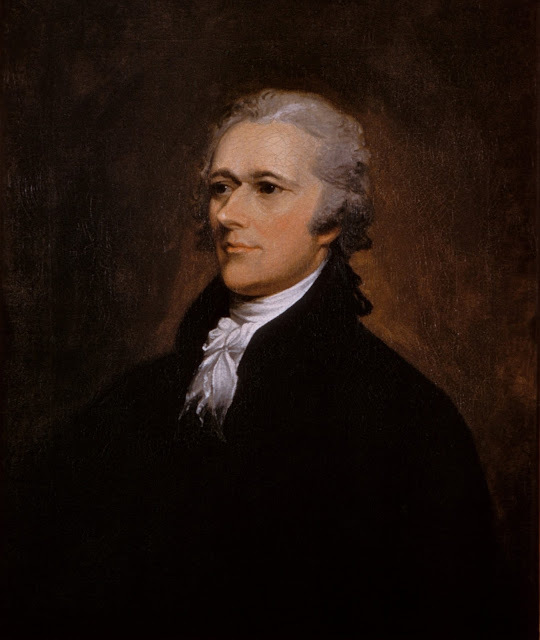 Alexander Hamilton isn’t just the man on the $10 bill, he was the United States’ first Secretary of the Treasury. His mother, Rachel Fawcett Lavain, was said to be of “mixed blood” and his father was the son of a Scottish Duke. 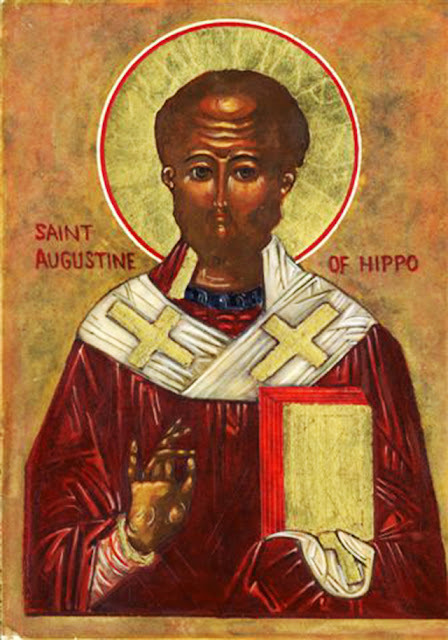 Alexander’s older brother was dark-skinned and treated as black. But Alexander was light enough to pass and went on to establish the first national bank in the American colonies, founded the U.S. mint and wrote most of the Federalist Papers. 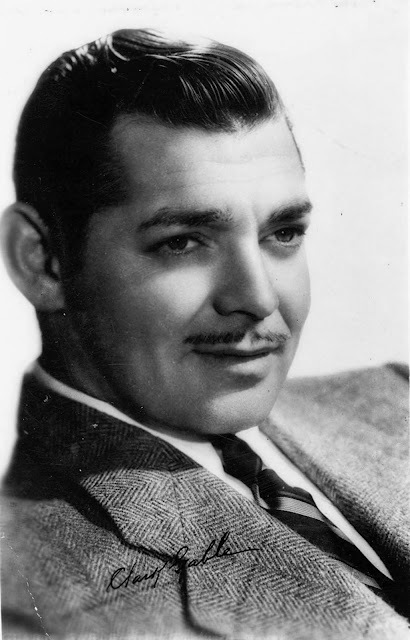 The original “tall, dark and handsome” actor didn’t hide his Black and Native American heritage. And when he saw “colored” and “white” bathrooms on the set of Gone With The Wind, he refused to continue working until all of the cast members were treated equally.